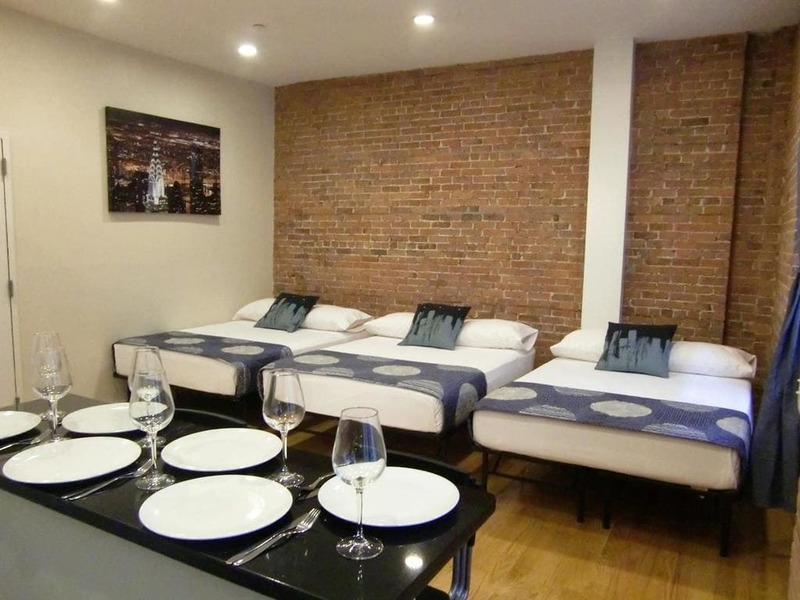 Cheap budget hotels in NYC are somewhat difficult to find. 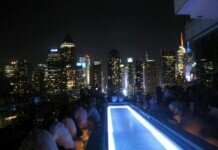 After all, one of the most expensive things in Manhattan is space! We all pay a LOT of money to live here and the price and size of many apartments would likely shock you. 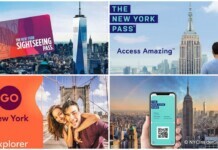 There are plenty of clean cheap budget hotels in Manhattan, NYC, some with really interesting rooms and great amenities. 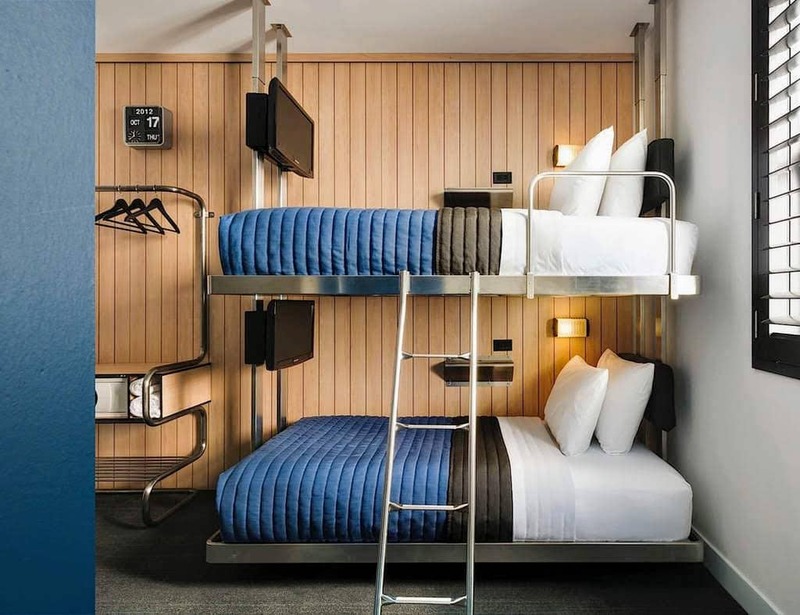 The rooms at The Jane are designed like a ship’s cabin. The low rate (starting at $119) catch is there is only a single bed — and the coed bathroom is down the hall. 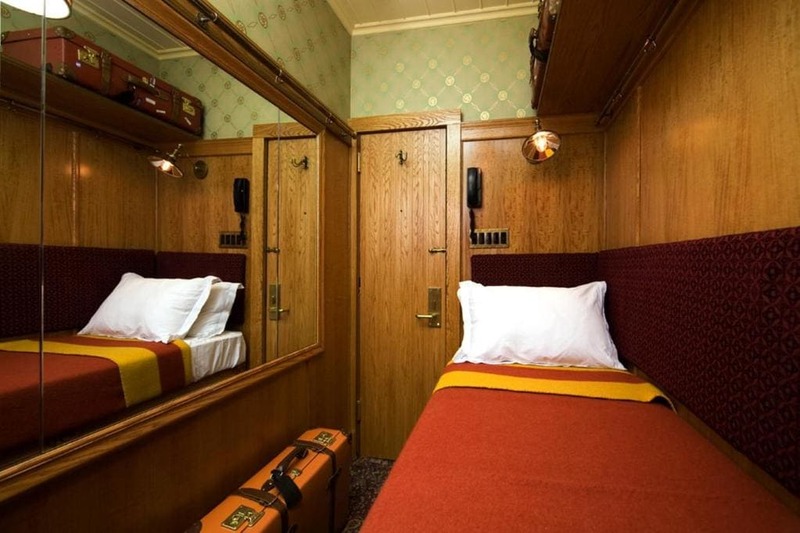 Some rooms offer bunk beds and the “captain’s cabin” with private bathroom starts at $225. 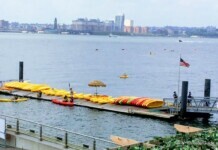 The hip, but tiny rooms, come with free wi-fi, 23-inch LCD television, DVD player, iPod dock, built-in drawers and a luggage rack plus bicycles are complimentary and they are right on the Hudson River. Brunch at the Jane Hotel is a NYC favorite. St. Marks Hotel – no frills prime East Village historic (read=no elevator) hotel. Rates from under $100 night. Note: St. Marks is a very busy, young street with smoke shops and dozens of little restaurants. Not for the light sleeper! Chelsea Pines Inn – rated best value hotel in NYC! 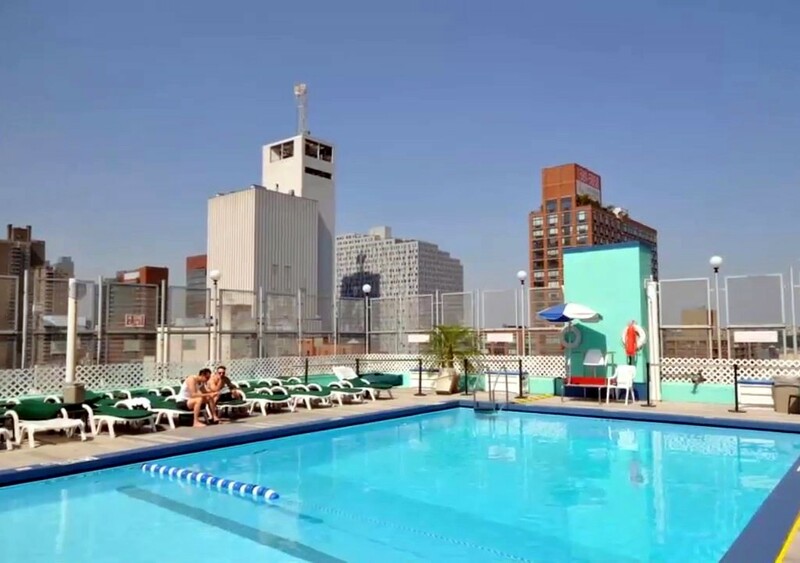 Studios Midtown Manhattan, located in NoMad, right on the edge of Koreatown and Midtown West, is a super affordable vacation rental option, with rave reviews online. If you are willing to bunk up, or share a room with 4-6 people, then you can’t beat the value offered at these studios. 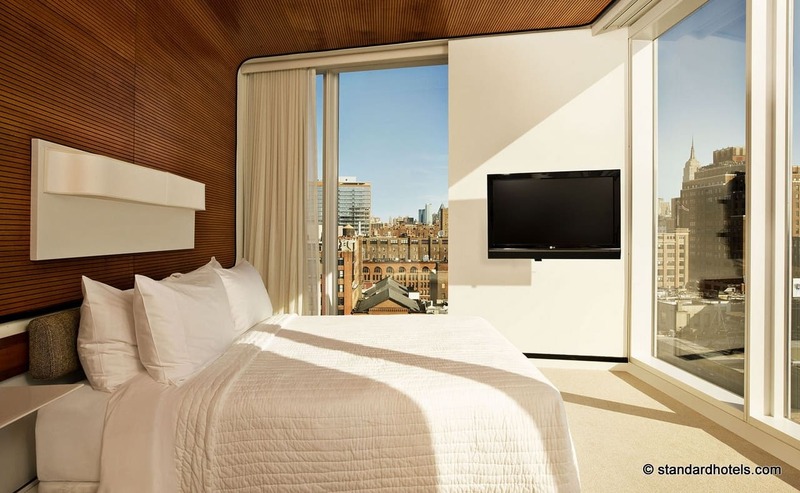 The Hampton Inn Soho Downtown Manhattan New York City offers well appointed and spacious rooms, including satellite television, high speed internet access, CD radios, three-way calling, and work desks. 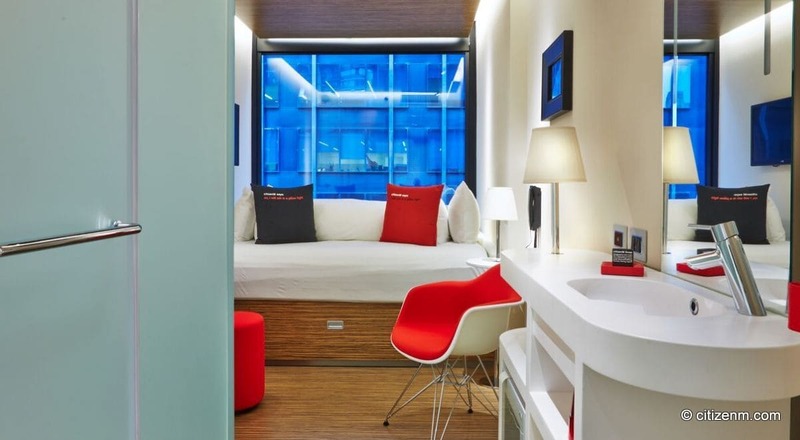 Sohotel – clean, comfortable, though very small rooms. Claim to be the oldest hotel in NYC. No elevators, very popular with backpackers and young families. 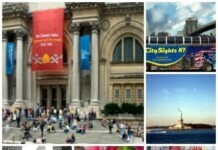 Great location with mostly good traveler reviews.